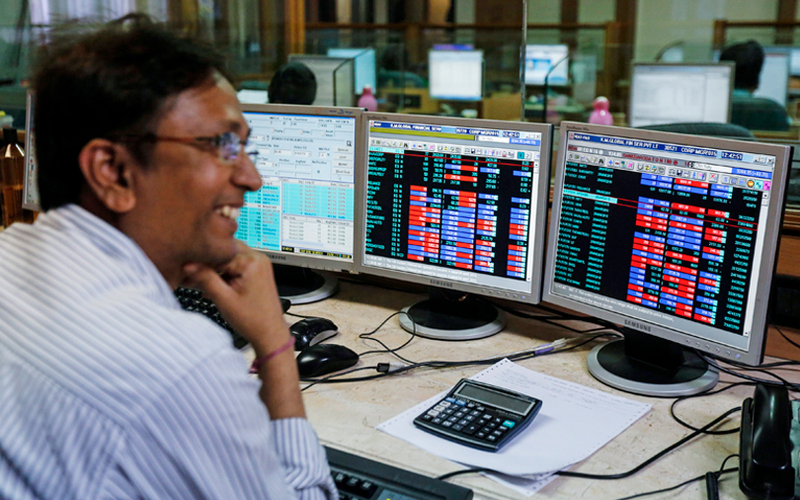 Indian shares ended higher by more than 1 percent on Thursday, as dovish comments from the U.S. Federal Reserve chairman boosted investor sentiment. The broader NSE Nifty closed 1.21 percent higher at 10,858.70, while the benchmark BSE Sensex ended up 1.27 percent at 36,170.41. Both the indexes posted their best closing levels since Oct. 1. Financial stocks accounted for most gains on the indexes, with NSE bank index finishing 1.8 percent higher, its strongest close since Sept. 14. HDFC Bank Ltd, the top performer on the NSE index, closed up 2 percent.